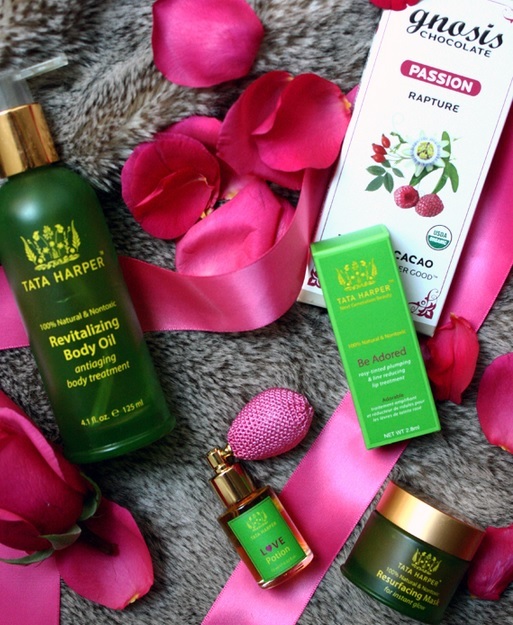 Tata Harper’s new Love Potion aromatherapy perfume is beyond cute — love that pink puff! Also, vmac + cheese is giving away three sets of everything pictured above. Enter by Feb. 9! Love this: 13 ways to use coconut oil every day. Dry lips? Try this lip mask! A fun take on a gallery wall – totally going to try this one from the Foxtail & Moss ladies. How to make DIY valentines using the February Anthropologie catalog.